West-Mountain Automotives is a locally-owned and -operated automotive and light truck repair business, which has been located in Edmonton, Alberta since 1983. As a family run business, we take pride in being able to offer professional and courteous car and light truck repair. 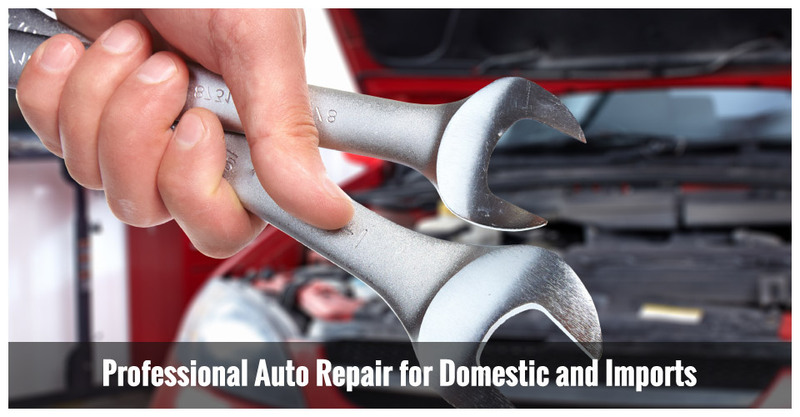 We provide a complete range of auto repair and maintenance services. With the ability to service both domestic and import vehicles, our knowledgeable technicians have what it takes to get vehicles back on the road safely. Whether you require an oil change or require repairs, we look forward to serving you. Our staff is committed to completing your repair on time at the right price. Located in Edmonton, our shop serves the surrounding communities. For more information about car maintenance or to receive an estimate on our services, contact us today.